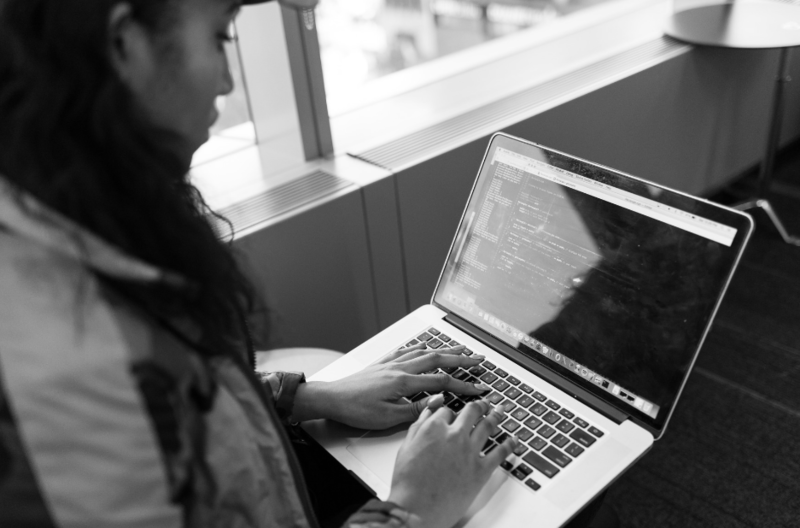 ARE YOU INTERESTED IN A TECH CAREER BUT HAVE NO EXPERIENCE? Here is a great starting place. And it’s FREE! 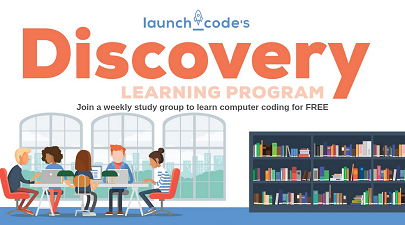 Join us any Friday evening at Plaza Branch to get started with an introduction to computer coding course through a partnership with LaunchCode KC. Work at your own pace. Work on the course anytime, from anywhere. You will register in the online course and our Discovery Mentors will be available every Friday to help you along and answer questions. Completion of the Discovery Learning Program earns you priority consideration for the next level of courses which take place in-person at Rockhurst University starting in March. If you complete the second level, you are eligible for a paid internship with a local tech company! No registration required. Just drop in and see us.